I have been studying innovation and entrepreneurship for last 2 years fully devoted to increasing purchase experience by understanding consumer behavior of Home Improvement Industry and specifically Tiles Sector using methodologies Lean Startup, Design Thinking, and Mind Mapping. As a deep learner of consumer behavior and purchase experience here are 5 essentials that any brand looking for visualization solution cannot afford to miss. These essentials have been drawn for businesses who want to increase purchase experience and hence increasing conversions, referrals and better customer satisfaction specifically at retail stores and deal in products that give different visual aesthetics after installation for e.g Ceramic Tiles, Paints, Laminates, Wall Papers etc. Yes, I know this is obvious but I have seen many companies who don’t pay attention to even the most basic part, Realism here means the closest you can take your customer to reality. One of the best medium to achieve realism with available technology is Virtual Reality. Displaying your visualization solution on monitor or TV gives your consumer the same feeling what you get when you see a painting, brochure or scenic beauty from the window, Whereas Virtual Reality gives you an immersive experience where you feel the part of surrounding and soon your eyes try to believe it as reality. A consumer while purchasing these products usually have many other designs in mind and want to compare which suits best by visualization we are able to show the design but a key essential of visualization solution is to help consumer see all designs in minimum possible time. If w cassettes in tile industry the time to change one design to another take 3-4 seconds that is the time to swipe one cassette and bring other to view. An ideal visualization solution should take less than 3-4 seconds to beat cassettes in visualization. We at VisualEz are able to achieve less 2 seconds in Virtual Reality. Design time is the time taken to design visualization scene by the salesman, This is very important because salesman usually doesn’t have hours to funnel down designs by the consumer and if the consumer is left unattended for a very long time it may be lead to distraction and failure of sales pitch leading to the unconverted consumer. This time usually depends on User Experience(UX) of the solution and how well it been thought before implementation. We at VisualEz have achieved a design time of 30 seconds from start to scene. This is in somewhat in relation with “Design Time”, All industry people are well aware that retail stores in this sector have a big size and various products are displayed at various different locations. 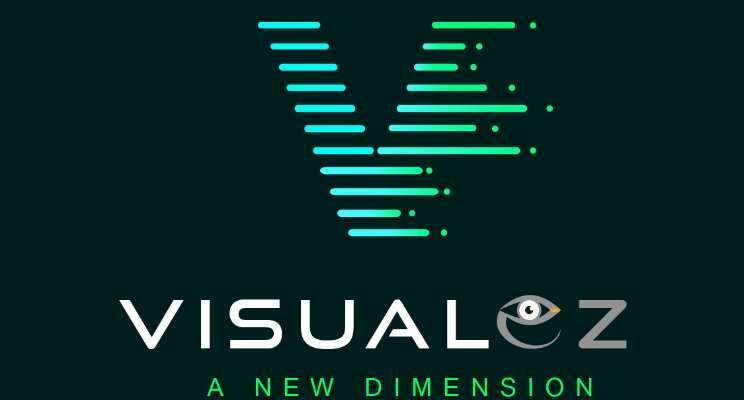 The visualization solution needs to have mobility because it can’t be expected that the salesman will bring the consumer to the visualization solution leaving the actual product behind. In a typical case, a consumer wants to visualize say 5 products that lead that the consumer has to make 10 trips, where 1 trip is the distance between consumer and the solution. So it’s definite that the solution has to come to the consumer rather than another way round. We at VisualEz have achieved mobility by making a mobile application which can be carried by salesman every single time. Many solution providers fail to understand the user, the user actually using this application is a salesman who has not much to do with technology, So the last by not the least essential in a visualization solution is it should be very much easy to use by the salesman. 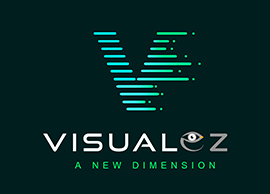 We at VisualEz have designed the User Interface(UI) of our visualization solution in collaboration with the salesman at retail locations. Why Visualisation solution is need of the hour for brands ?Different Marble Laying methods and Are Marbles Jointless ?